Valerian is a perpetual flowering plant first found in Asia and Europe, and also it grows in North America. The matured plant will be 1.5mts height and it bears the beautiful sweet-scented white or pink flowers that alluring different types of fly species like hoverflies. The Valerian Root is used to make medicines, tinctures, syrup, drops, and more. 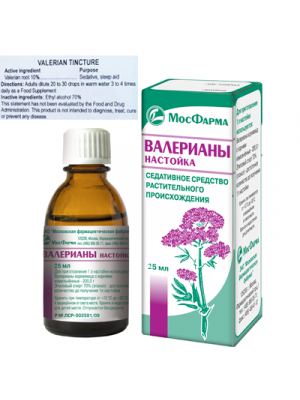 Valerian herb is commonly used in treating people suffering from sleep disorders like insomnia. 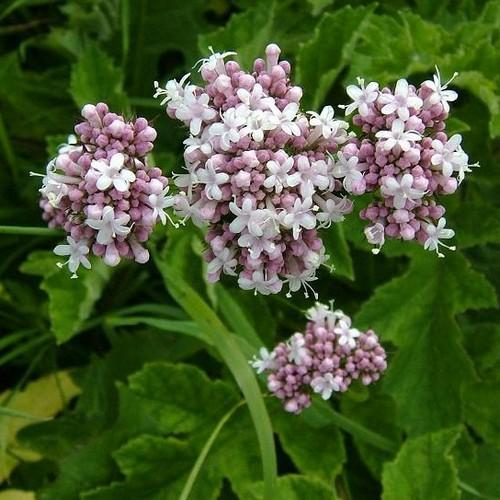 Evening Valerian Drops are also used orally for psychological stress and anxiety; however, there is restricted scientific evidence to these uses. 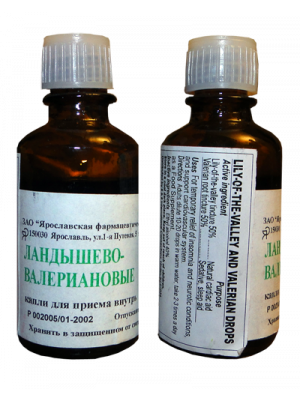 The Valerian Extract and oils are used as flavoring beverages and foods. This herb acts as a sedative on nervous system and brain. Here you can find some of the best benefits of Valerian Root. According to the research and studies prove that Valerian herb enhances the sleep quality and help you fall asleep more quickly. 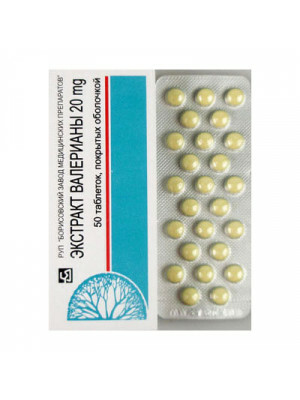 Valerian is completely different from any other prescribed sleeping pills, as it offers quick results and has very less side effect compared to other sleeping pills. Also, it does not cause any morning drowsiness like other pills. The study conducted by the FHC (Foellinge Health Center) in Sweden and the study shows that the effect of the Valerian Extract on poor sleep was important. The study conducted on participants showed tremendous results, among them, 44 percent said they had perfect sleep, and 89 percent said they have improved sleep when they took the valerian root. Also, the individuals who took this Valerian drops not have any side effects. The root of Valerian is combined often with other sedating herbs like lemon balm and hops to treat Insomnia. In another study published in Phytomedicine on individuals who are suffering from minor sleep problems shows that 81% of them took the combination of lemon balm and Valerian reported that the individuals are sleeping better than those who took a placebo. Valerian root helps you sleep better as it contains a chemical substance called linarin that produces a sedative effect. Valerian extract can generate sedation by enhancing GABA (Gamma Amino Butyric Acid) level. GABA is a determinant neurotransmitter in the CNS (central nervous system). In large quantities, it can calm nervous activity and cause a sedative effect. The study of Vitro suggests that the Evening Valerian drops may cause GABA to be released from the brain and it blocks it from taking the GABA back into the nerve cells. Also, the Valerenic Acid of Valerian restrains an enzyme that annihilates GABA is another method that Valerian can enhance your GABA levels and supports a great sleep at night. It is really amazing that this valerian root has the same anti-anxiety compounds and effects similar to the prescription drugs and the best part is, it does not have any serious side effects that you can usually get from psychotropic drugs. However, if you are already taking other antidepressants or calming medication must not take valerian root at the same time. 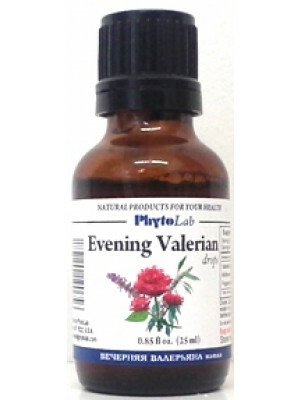 Valerian herb also helps you lower your blood pressure and it improves your heart health. The Valerian root components that get active and reduce the anxiety and stress can also help your body regulate your blood pressure levels as well. High blood pressure can increase the chances of heart attack and stroke and with the help of Valerian root pills can help you reduce blood pressure naturally, and helps the body to maintain the healthy level and helps you maintain good health. Valerian is generally used for sleep problems, particularly for insomnia (inability to sleep). Some individuals who want to stop using sleeping pills are trying to use Valerian to support their sleeping problem and found it very helpful compared to sleeping pills. 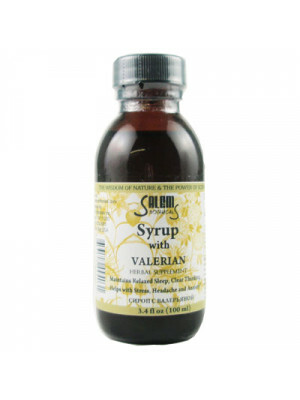 Also, there is some evidence that syrup with valerian works efficiently and help you sleep soundly in the night. 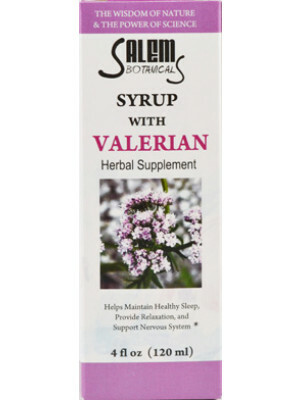 Valerian syrup is also used for other health conditions, including psychological stress, anxiety, nervous asthma, excitability, hysterical states, hypochondria (fear of illness), migraine, stomach upset, and headaches. Also, Valerian is used for mild tremors, depression, attention deficit-hyperactivity disorder, CFS (Chronic Fatigue Syndrome), and epilepsy. Some people use this herb for joint and muscle pains and some women use it for menstrual cramps, menopause, anxiety, and hot flashes. The commercially available Valerian Tea might contain a lot of other herbs, but the main ingredient is generally Valerian. The Valerian is popular for its unique smell that many people describe it as dirty socks smell. It is often known as a magic herb for sleeping disorder and people from all over the world consume Valerian tea for its outstanding benefits. Some people buy the root in capsule or pill form as well. Also, many other individuals say Valerian tastes as woodsy. This is because the herbal plant grows in moist and grassy areas and when you make tea it smells earthy and offers a unique taste. If you brew the valerian tea for a longer time, then the stronger the taste will be. Valerian tea is available in a tea bag form, but you can as well find loose leafy variety in some shops. 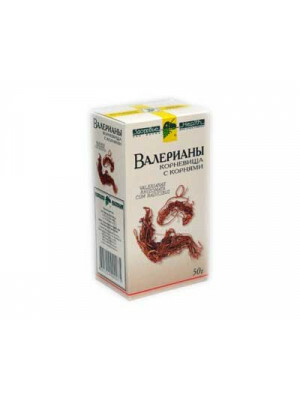 The preparation of this herbal tea is similar to any other herbal tea that you make at your home. Just like most other traditional teas, you can make your Valerian tea as well. 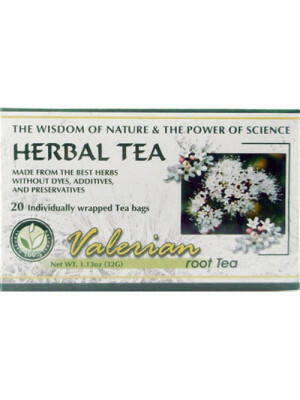 The most popular benefit of this Valerian tea is that it improves sleeping problems as it contains sleep improving properties. According to the TRCNM (Therapeutic Research Center Natural Medicine) database, some results show that taking valerian can decrease the time takes to get sleep and also, many people improved their sleep quality. Some people also believe that the tea made with the valerian root can decrease psychological stress, anxiety, and also, the scientific studies provided the evidence to promote these benefits. Results from various studies show that Valerian root, a tall flowering herbal plant can reduce the time that takes an individual to fall asleep and help them sleep better and improve their sleep quality. 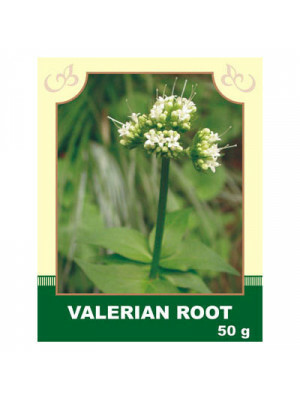 The roots of the Valerina have been studied widely compared to other valerian species. But, not all studies proved that the Valerian root is effective, and it may have some side effects as well.